Wondershare: How to trim a video? 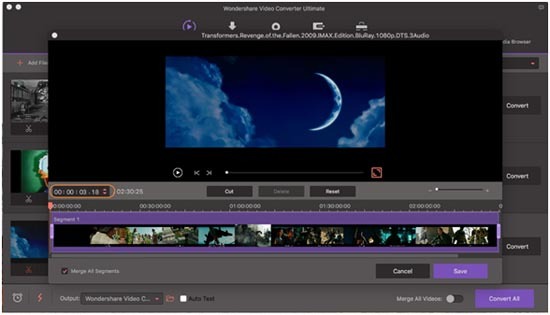 It is important to note that Wondershare Filmora video editor has the ability to make your movie look more professional in just a few minutes. Trimming your video should take a few minute; here is how. 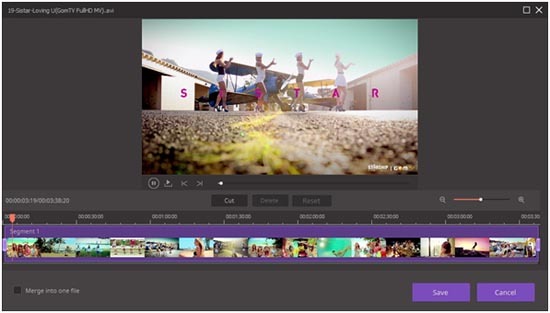 Step 1: Firstly, you need to run Wondershare Filmora video editor and after doing this, you need to drag your movies to the program. You can do this through the Convert or Burn section, you will also see 3 editing icons which are Trim, Crop, and Effect. 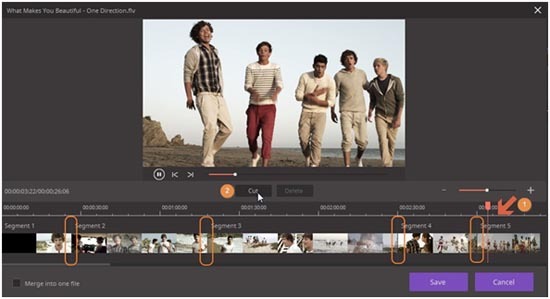 Step 2: To trim your video, you need to click the “Trim” button under the Convert or Burn section. Furthermore, there are different situations to do this. The first condition is to trim the end or the start of the video. For you to achieve this, all you need to do is to hold the mouse at the rear of the clip. You can also do this by moving the mouse to the time slider and you will see an image of a pen appearing. When you have seen that icon, you need to click on it and write the precise time you want your video trimmed. Then click on the “cut” button to complete the task. Below is the example of the “cut button”. However, for Mac versions, you can write the precise time when on the marked area as seen in the picture. All you need to do is to choose the part that you do not want to trim and delete it and then save to continue the task. 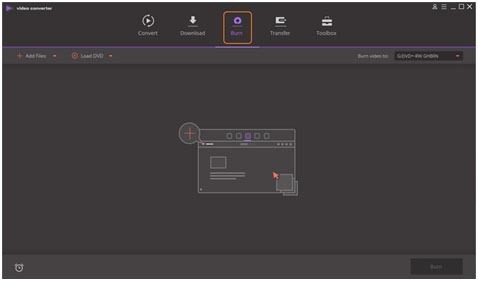 For the second situation on how to cut the middle of a video, all you need to do is to drag the slider to the start button of the unwanted part and click the “cut” button. After this, you need to move the slider to the end of the undesirable part, then press the delete button to delete the chosen part. Then save the task you have just done. 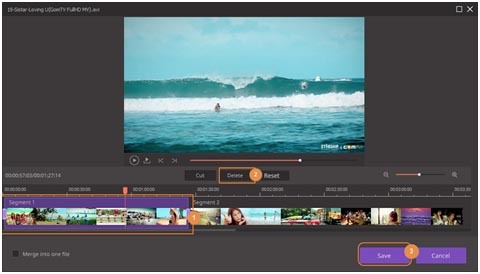 To trim a very lengthy video to small parts, all you need to do is to drag the time slider to the place you want to trim and cut it. After doing all of these, all you need to do is to click the drop-down button; then, convert all the files to choose the format for the edited video. To remove the watermark, the first thing you need to do is to save the file project. Please, you need to know that the project is not a video format file, however, if you delete some of the real files, or move them, the project file will be corrupted. Secondly, you need to upgrade to the paid version for you to remove the watermark. 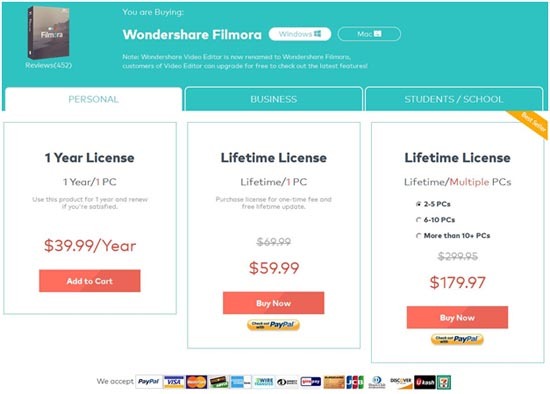 You can purchase the paid version by going to the official website of Wondershare. Once you have done that, you need to get the project file and reopen. Select register; go to the licensed email with the code given to you to register. Don’t forget to check Wondershare promo codes before purchase to save upto 50%. 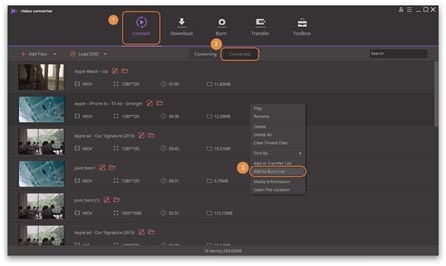 Lastly, you will have to export your movies by selecting a format. After you have exported your video, the watermark will be gone. 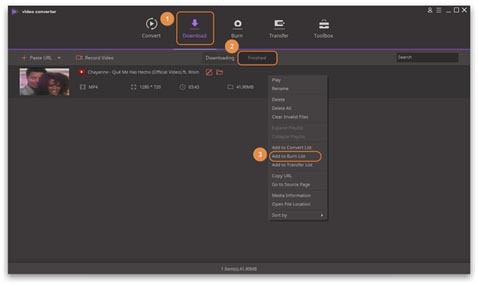 To burn DVD, you need to run Wondershare video and click burn section at the top. You will see an interface as shown in the picture below. Here, there are four options to load your videos. Press click and add files button to load the video of your choice from your computer. Go to convert then click on “add to burn” to Burn List. Go to download -> right-click the selected video -> click on “add to burn list”. Click the Load DVD. After doing this the interface will be as stated in the screenshot below. 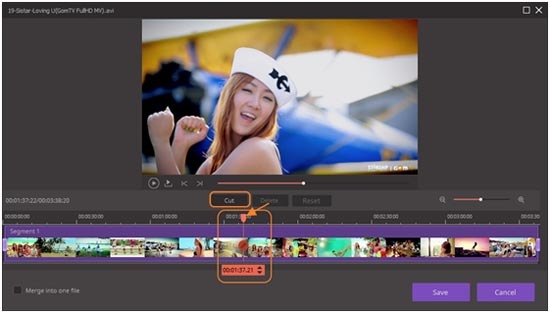 I hope these really simple steps will help you to start with one of my favourite video editor.